in the lounge area where bar food is available all day Monday until Sunday from 10am. 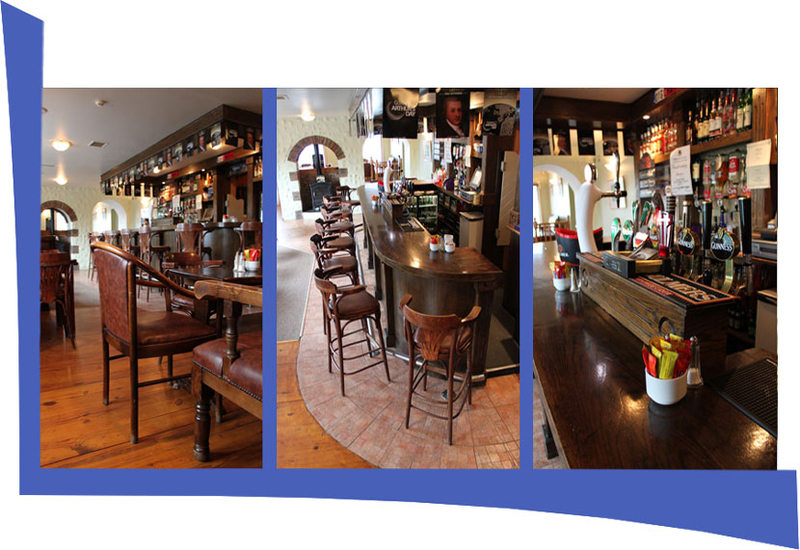 Or sit back and enjoy the ambience and craic over a glass of wine or pint of your choice. Food is also served in the beer garden area weather permitting. where a pool table, dart board, gaming machines, sky sports and a jukebox are also available. A smoking facility is accessible to all areas.